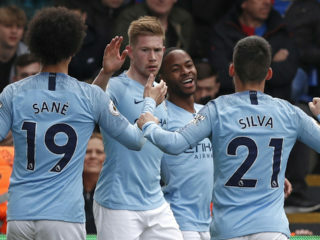 Crack marksman Edinson Cavani and gifted midfielder Javier Pastore will need to provide answers to their tardy returns from Latin America with both men absent from the Paris Saint-Germain squad to face Rennes in the French Cup Sunday. Sources close to the club say both men face heavy sanctions with Cavani returning two days late Friday and Pastore yet to return. Cavani said he’d wanted to spend the New Year with his family and had complications booking flights back, and as the club’s key striker PSG will be happy he’s at least back in Paris. Pastore told Yahoo sports from Argentina he had personal issues to settle, and adamantly insists the no show has nothing to do with a desire to quit PSG. 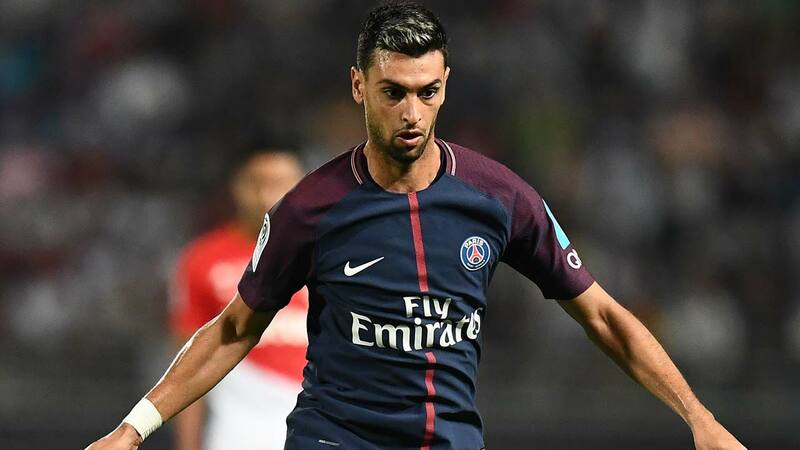 “I love Paris and I love PSG,” said Pastore, who is said to enjoy the favour of the club’s Qatari president Nasser al-Khelaifi. “I have some personal issues to settle,” said the Argentine international. 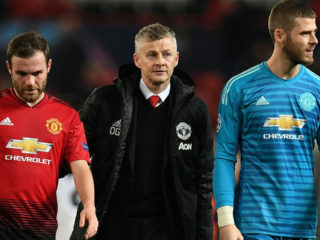 “I was the first one to believe in the project,” he insisted in reference to his arrival for a fee of 40 million euros in 2011, which opened the floodgates to a host of talent that followed him into the club. After playing a key role in his first four seasons Pastore played less over the past two seasons before e return to form under Basque coach Unai Emery this season. “I speak to him a huge amount. 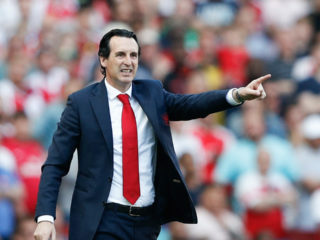 When his head is right he’s a massive player for us,” Emery told AFP on Friday.